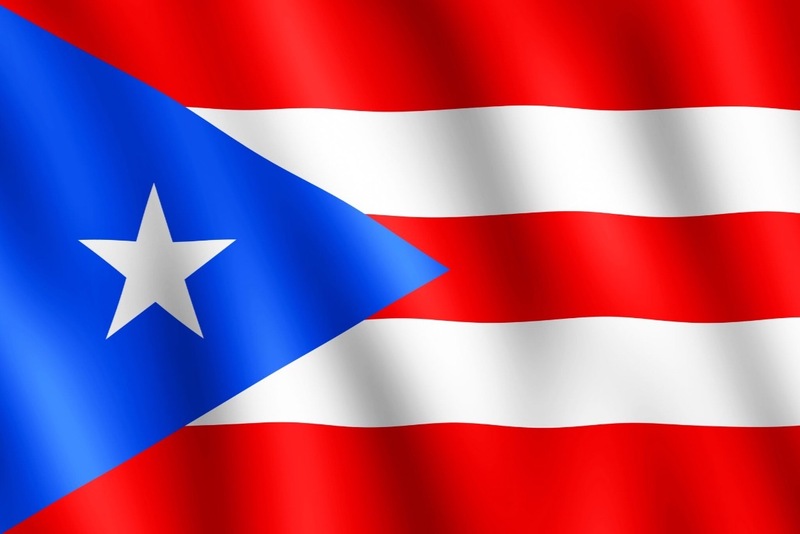 Fundraiser by M Salome Galib : Teens4PR: Help us help Puerto Rico! Teens4PR: Help us help Puerto Rico! Teens4PR has created a platform to help young people fundraise for hurricane relief and reconstruction in Puerto Rico, which was devastated by two category 4-5 hurricanes, including Hurricane Maria, in September 2017. Almost a year has gone by and Puerto Rico still has a long way to go. Teens4PR also seeks to promote love, solidarity and commitment towards Puerto Rico and its people, by bringing second generation Puerto Rican youth living on the mainland United States closer to their Puerto Rican roots, and engaging them in the ecological and economic rebirth of the islands Puerto Rico. Besides the work involving our young volunteers, our organization helps other organizations and educational institutions plan solidarity trips to Puerto Rico, in an effort to increase awareness and knowledge about Puerto Rico and its people.